This reliable source of yearly data covers a wide range of statistics on international trade of OECD countries and provides detailed data in value by commodity and by partner country. Each of the first five volumes of International Trade by Commodity Statistics contains the tables for six countries, published in the order in which they become available. 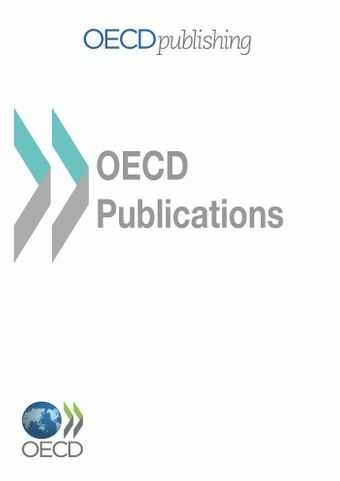 The sixth volume also includes the OECD country groupings OECD Total and EU28-Extra.